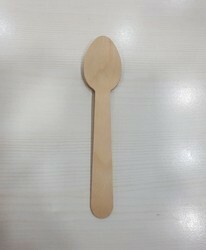 With sincerity and hard work of our professionals, we have carved a niche for ourselves in this domain by offering a premium quality gamut of Wooden Spoons. Wooden spoons lend a pleasing rustic look to the kitchen. They are very useful and durable wood kitchen accessories. please inform me your interest & we will send you our catalog. 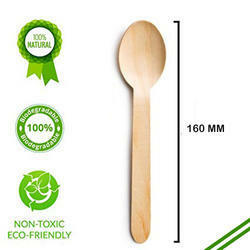 It is made up of wood and we are maufacture of all kind of wood spoon and it is fully made by hand. Wooden Spoon wiht cutwork. It is customizable as per clients requirement.